Our Purpose: To provide our community with a safe and comfortable environment to board their pets. Premier Pet Lodge is the result of almost 20 years of hard work and big dreams for our family! Tanya has been a Certified Veterinary Technician for 15 years and currently works part-time as a Veterinary Information Specialist for Pet Poison Helpline in her spare time. She has years of experience working in the veterinary field, including The Minnesota Zoo, The Wildlife Rehab Center of MN, the MN DNR and a variety of veterinary clinics. She also has a B.S. in Conservation Biology. Mike is a Certified Medical Coder, but recently took the role of running Premier Pet Lodge full-time. We have four fantastic kids who are excited to help out! 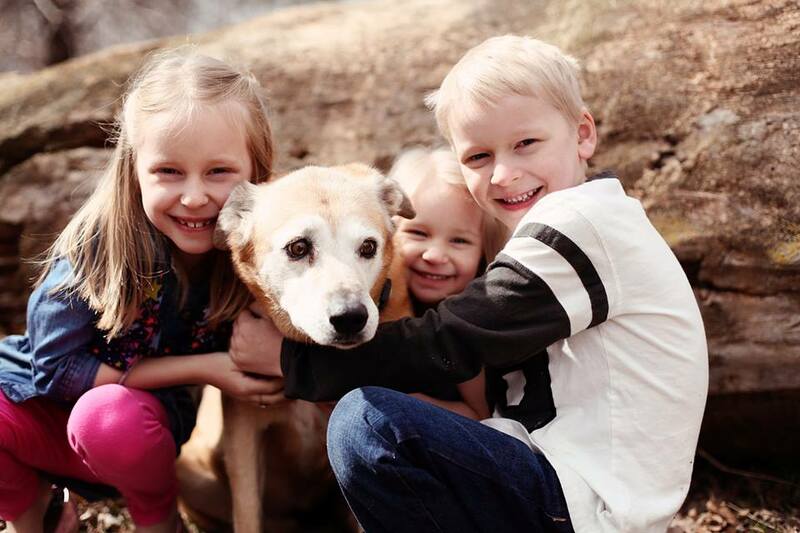 Our family pledges to love your pets as if they were our own.